Annyeonghaseyo! 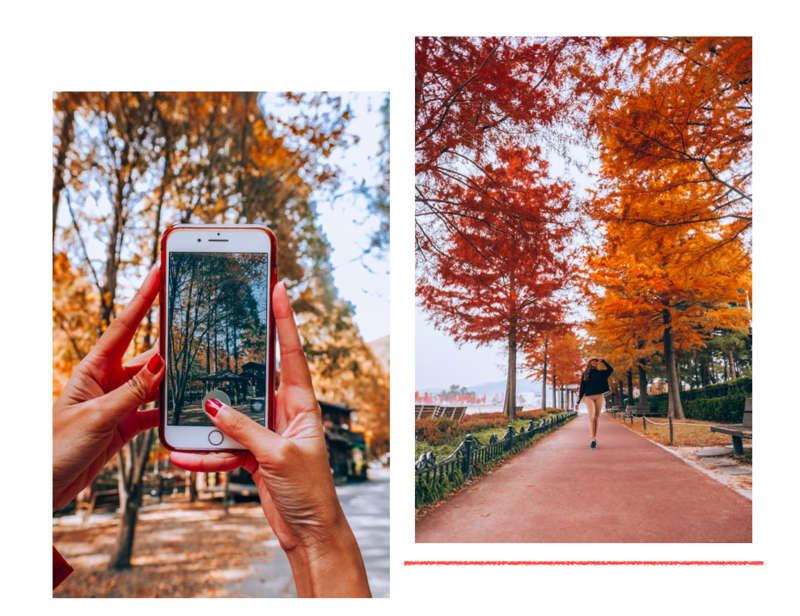 If you’ve been to or been planning to make a trip to South Korea, you may have listed down Seoul or Busan on your go-to bucketlist. I’m here to tell you now, that somewhere in-between those two cities lies one of the coolest and most amazing cities I’ve ever gotten to explore! That’s right, this trip is all about Daejeon! Picture nature showing off, ample stores for getting souvenirs, museums, forests and the bessst food, now did that make you curious enough? No problem! Daejeon, formerly known as ‘Taejon’ is the fifth-largest city in South Korea. From a simple town in the 70’s it has become a major transit hub for travellers and major research hubs. The word itself means “a grand field” and is home to around 1,480,000 people. It started as a small village called Hanbat, and then grew into a larger city during the Japanese occupation period. Today, Daejeon is a self governing city in South Korea and is already an independent metropolitan city. 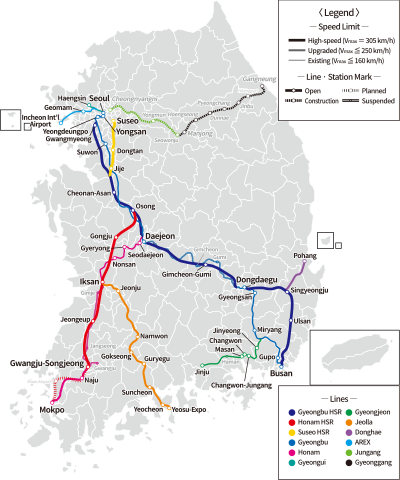 From Seoul– Daejeon is accessible via train from Seoul and will take you around 50 minutes to get there via KTX. 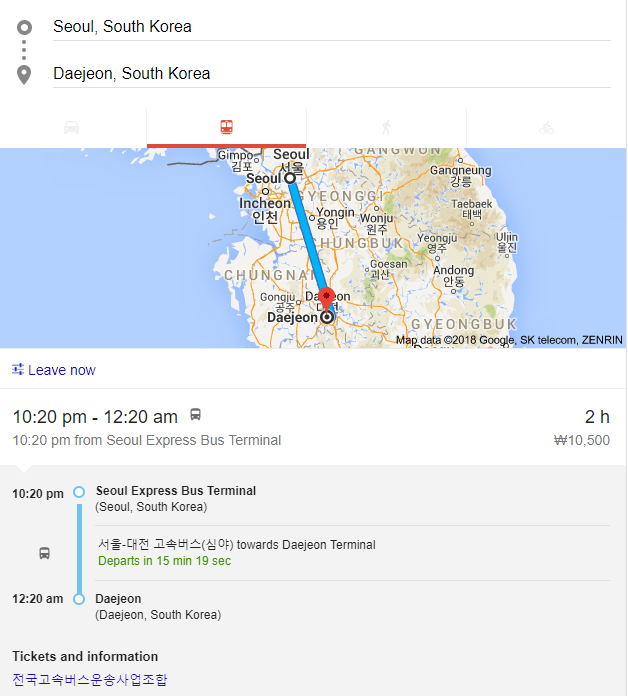 FROM SEOUL – Daejeon is also accessible via a 2 hour bus ride from Seoul Express Bus Terminal. One easy way when traveling to countries like this is by using google maps. You just have to type in your location and where you want to go and google maps will show you the bus, or train ride with the exact time of departure and arrival and also the cost. You can ride buses using your T-money card and the stops have arrival information so it won’t be confusing for those wanting to explore the city. 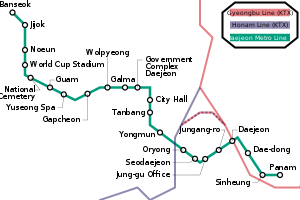 You can also take the metro which fares at (1200-1400 KRW per ride) and taxis which fare about 4000-5000 KRW (within the city) and about 10,000 KRW when travelling to outer and lesser developed regions. Secure a single or multiple-entry Korean Tourist Visa (for Philippine Passport Holders) Check Visa requirements here. Reserve your hotel/hostel. We stayed at Interciti Hotel which is a 3-star hotel in Yuseong-gu District. Temperature ranges from around -1 degree Celsius to around 14 degrees. March being the coldest since it’s just the end of winter. I suggest bringing long-sleeved, colorful dresses so you are in theme with the blossoming foliage yet you are still a bit covered. For the guys, a jacket and a long sleeved cardigan will do and jeans/ trousers. It’s sunny but the breeze is still cool, so wearing colorful clothes with coverage is best. For the Summer, July is the hottest month at (16 degrees Celsius being the lowest to around 20+ degrees). So wearing t-shirts, dresses and sandals/ sneakers are okay. It’s not as warm as other tropical countries but be sure to bring an umbrella and a cardigan/ jacket while travelling so you can always be prepared for when it suddenly becomes too cold for comfort. Make sure to bring an umbrella since July and August have rain forecasts all throughout. We went during Autumn and already layered up since it was already cold. Make sure to pack some boots, socks, heat tech, and lipbalm. Since it usually snows around November, if you are going on these dates, make sure you have snow boots, and gloves. Layer up even more during the Winter and add ear muffs, a face mask, a bonnet and even heat pads that you can get at particular convenient stores. I always double my layers top and bottomwise and pack fleece lined clothes or heat tech long sleeved tops. For our trip, we booked Hotel Interciti which is a 3-star hotel in the Yuseong-gu District through booking.com. 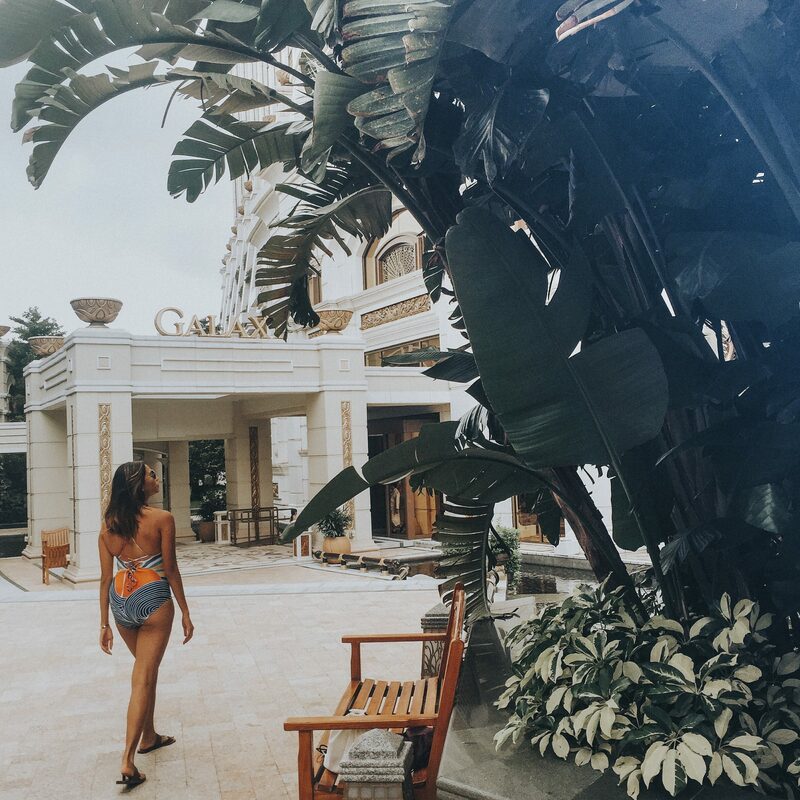 Planning ahead is a necessity for big trips because you don’t want to spend your first day in a city looking for a hotel to stay at. That’s why I’ve taken the liberty of listing a few suggestions based on your budget! Dubai Motel – Check for availability and prices here! 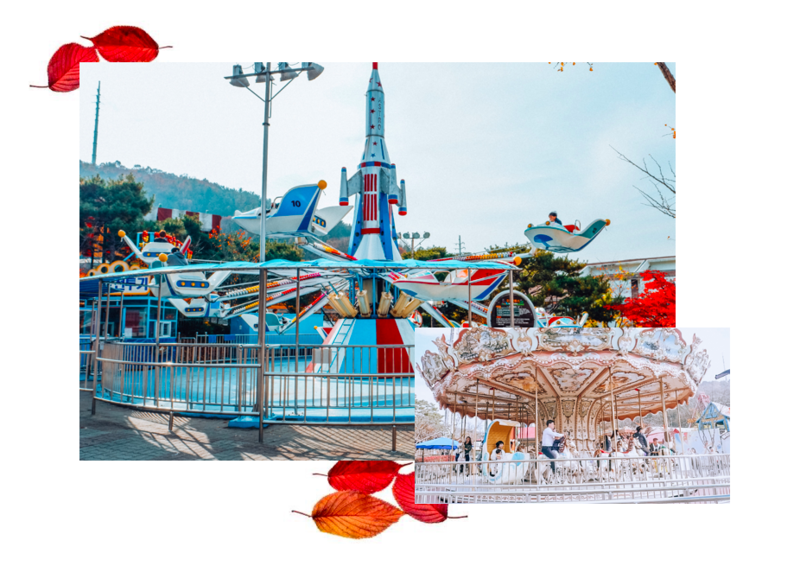 Dalbit stay Deodaejeon – Check for availability and prices here! Hollywood Motel – Check for availability and prices here! Jjak Motel – Check for availability and prices here! Riverside Motel – Check for availability and prices here! 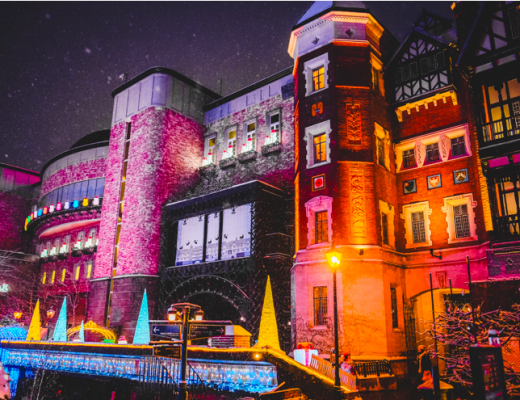 Yousung Hotel – Check for availability and prices here! Lotte City Hotel Daejeon – Check for availability and prices here! Le Stendal Hotel – Check for availability and prices here! My House Daejeon – Check for availability and prices here! Dunsan Graytone Hotel – Check for availability and prices here! KAIST is one of the best public research universities in South Korea. It was established in 1971 and is gradually becoming a world renowned research-focused university. If you want to check their main campus out, here’s an interactive map from the university’s website. 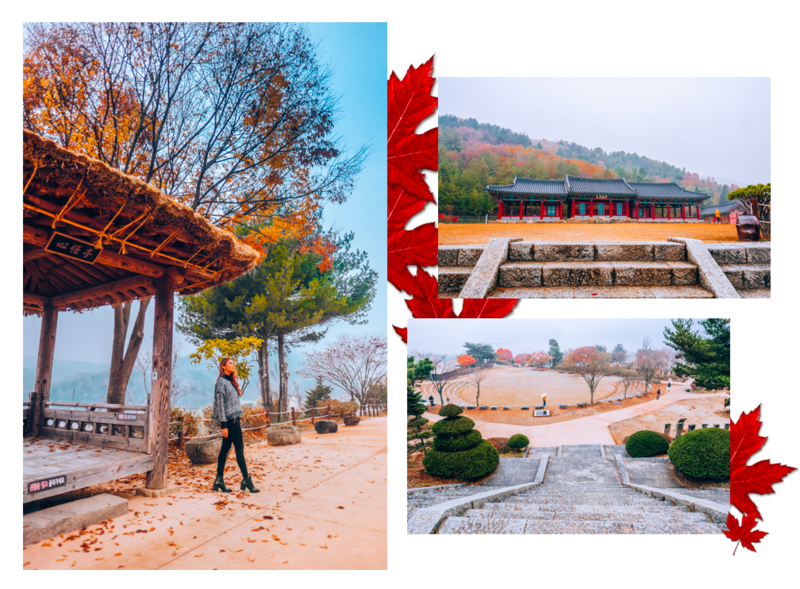 Visiting Jangtaesan Natural Recreation Forest (click link for a video tour) was one of the best parts of my first day in Daejeon! Mt. Jangtaesan is home to the only metasequoia forest in Korea. 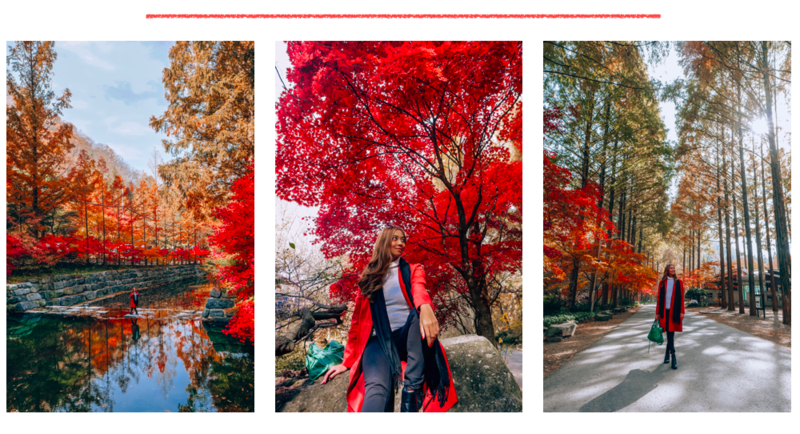 We visited at the most picture-perfect time because the leaves were blushing red and gold all around us. The bakery is located just in front of Daejeon Station so we went there next before heading back to the hotel. I recommend their twigim soboro (fried streusel) which is one of the menu items that the bakery is most known for! After that, we got a beauty makeover at our hotel making sure that we’d look fresh for Day 2! 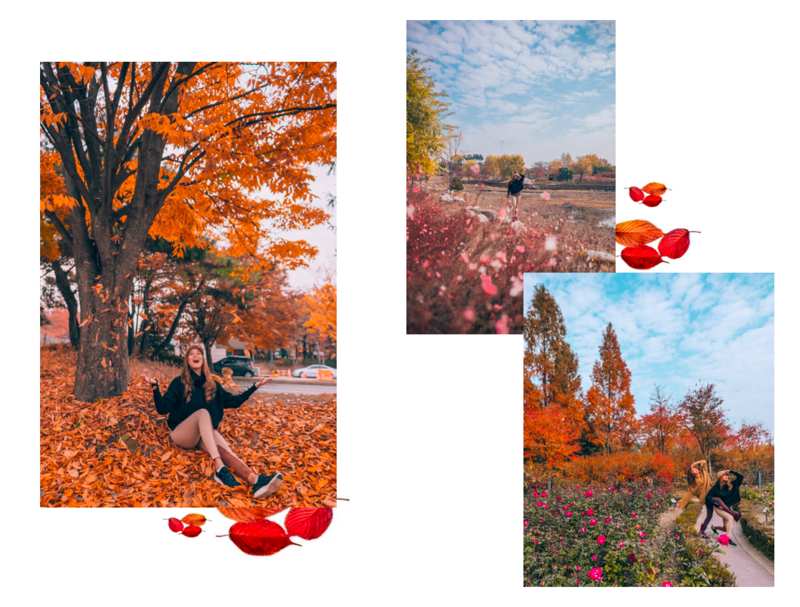 The neighborhood park houses several arts and cultural parks such as the Lee Ung-No Museum, the Daejeon Culture and Arts Center, Daejeon Museum of Art, and my personal favorite: the Hanbat Arboretum. I love that the arboretum can serve as an eco-learning experience as well as a place to spend your leisure hours. Daejeon is the epicentre of Korean beauty (K-beauty) and is where most beauty products are made. 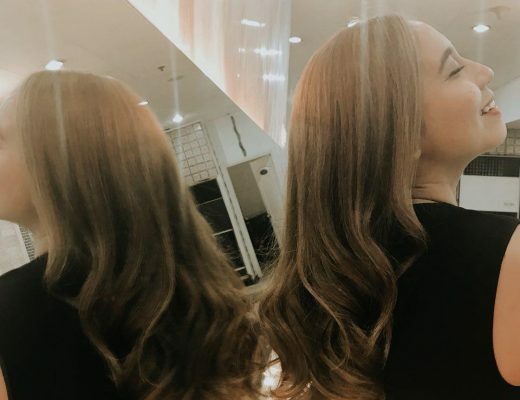 It has drawn international attention for its focus on healthy and dewy skin. 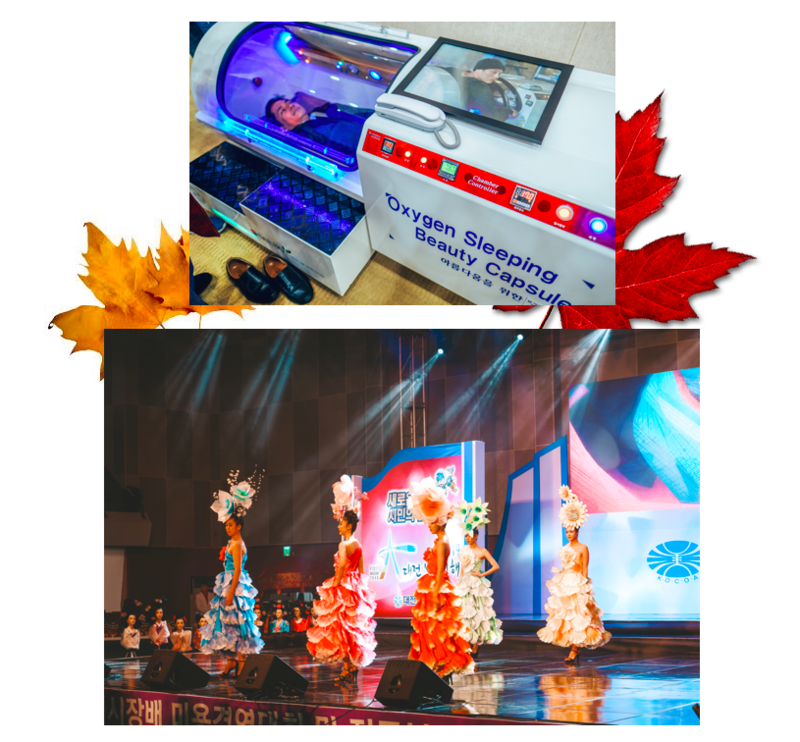 As such, Daejeon several events that promote K-beauty such as pageants and expos. We got to watch a musical called the Legend of Arirang during our stay in Daejeon. It’s a story of war, hope, and love for the country that is a must-see for those who want a glimpse of South Korea’s culture and history. 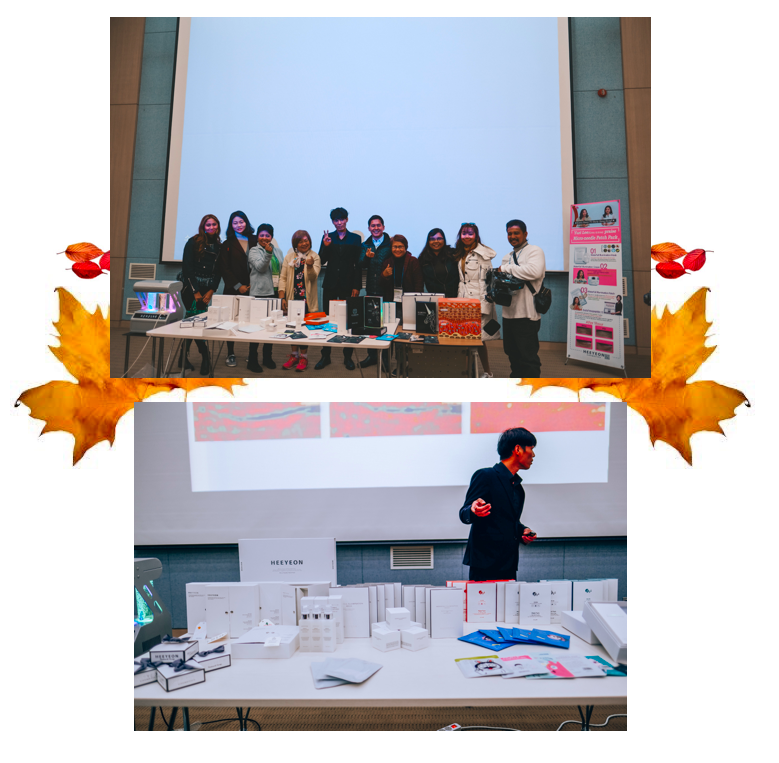 We were lucky enough to spend most of the day at the Heeyeon Cosmetics Factory where they talked about oxygen treatments for skin care. There was this huge sleeping capsule that looks like the one So Ji Sub or “John Kim” in the K-drama Oh My Venus uses! After this we squeezed visiting O-World at Day 1, but for a more relaxed itinerary, I’ll go ahead and move it to the third day if you want to follow this suggested itinerary. 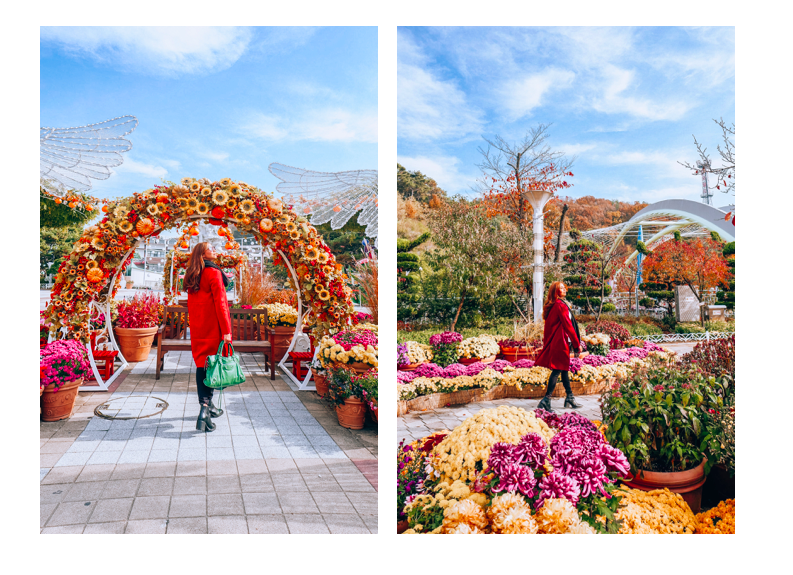 O world is a famous amusement park in Daejeon which bursts in color especially during autumn and spring. 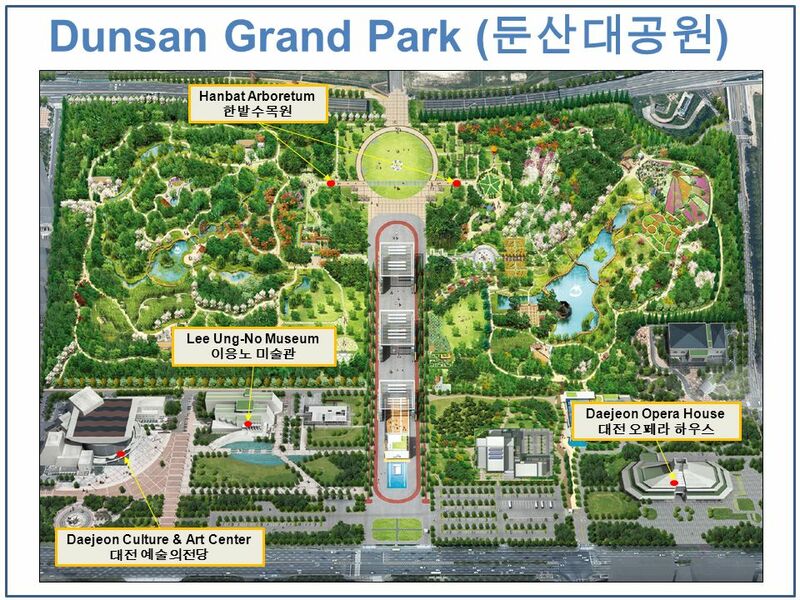 Entrance fee is 12,000 KRW and the ride all you can pass is at 29,000 KRW. 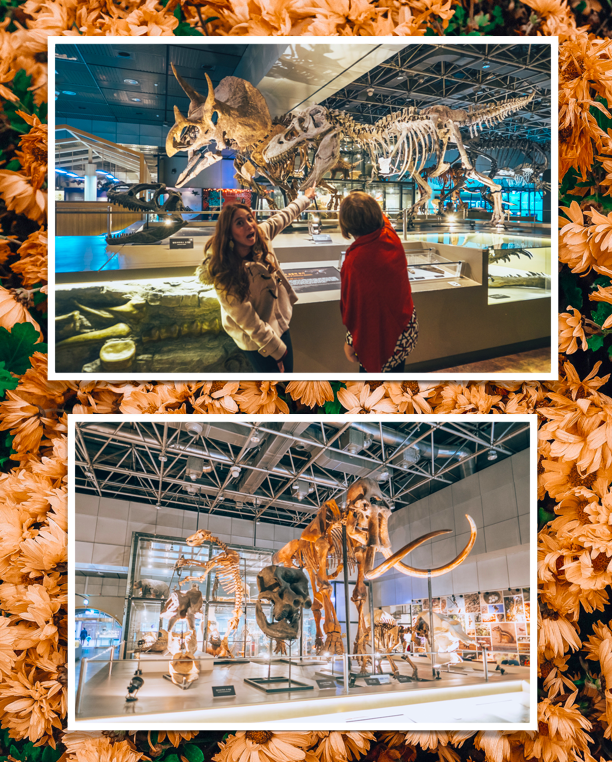 For our last day, we looked around the National Science Museum to look at the various exhibits. We were lucky enough to go there early because it wasn’t as crowded so we got to take a lot of photos! Daejeon’s tasty treats all range from cheap thrills to moderately priced eats! 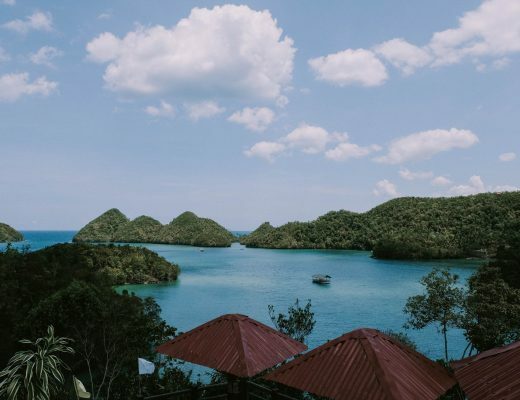 • Ildang Gamjatang – This restaurant is really famous in the area and a must-try for all visitors! I personally recommend their Pork Backbone Soup to warm you up for the cold weather! •Omunchang Sundae – Nope, not that kind of sundae! A sundae in Korea is a kind of blood sausage that they usually sell as streetfood. •Bong-e Hoddeok – This is the best fried snack during winter in Daejeon and it’s sure to warm you up! •Sutgorwon Naengmyeon – Have you ever had cold noodles? Because this restaurant’s specialty is called Naengmyeon which is soft noodles in cold chicken soup! Don’t knock it ’til you try it! •Manna – The perfect place for a filling shabu-shabu lunch! 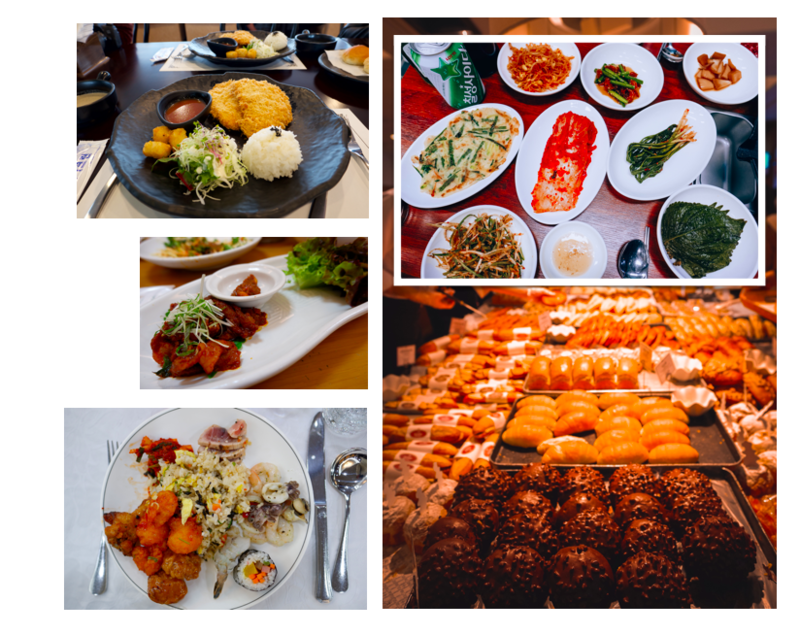 •Vesta Buffet – The so-called “best buffet in South Korea”, Vesta has such a large selection of food that it’s improbable that you can try one of everything in one visit! 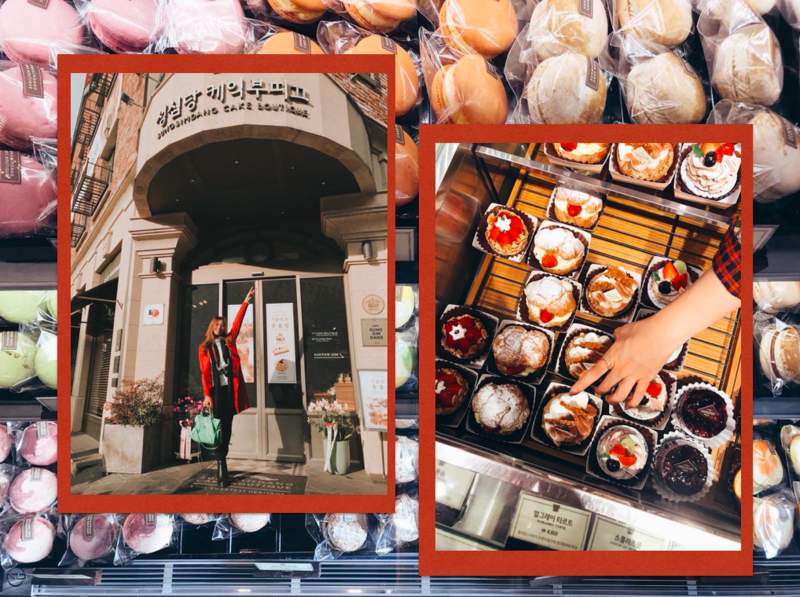 Now you can feast like a Daejeon local, start a mukbang vlog, and eat your heart out the way you want to! *Note: The prices may seem intimidating but 1 Philippine Peso = 21.33 Won, so your 10,000 won budget is just a little less than 500 pesos! 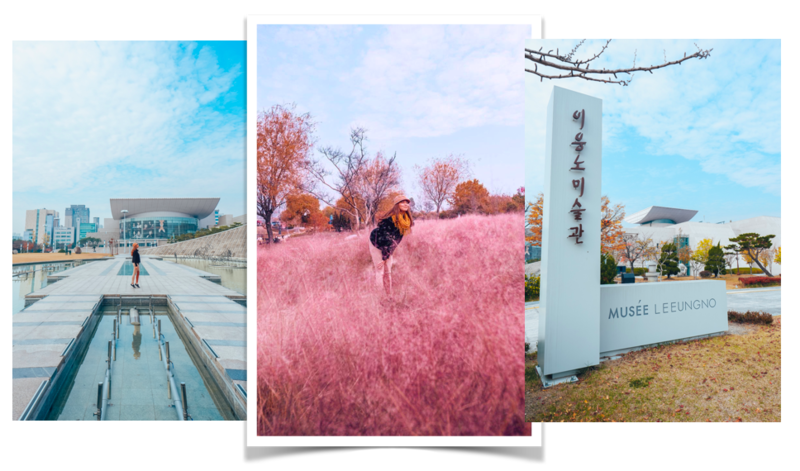 It was my first time ever to visit Korea and let me tell you that choosing to go to Daejeon first did not disappoint. 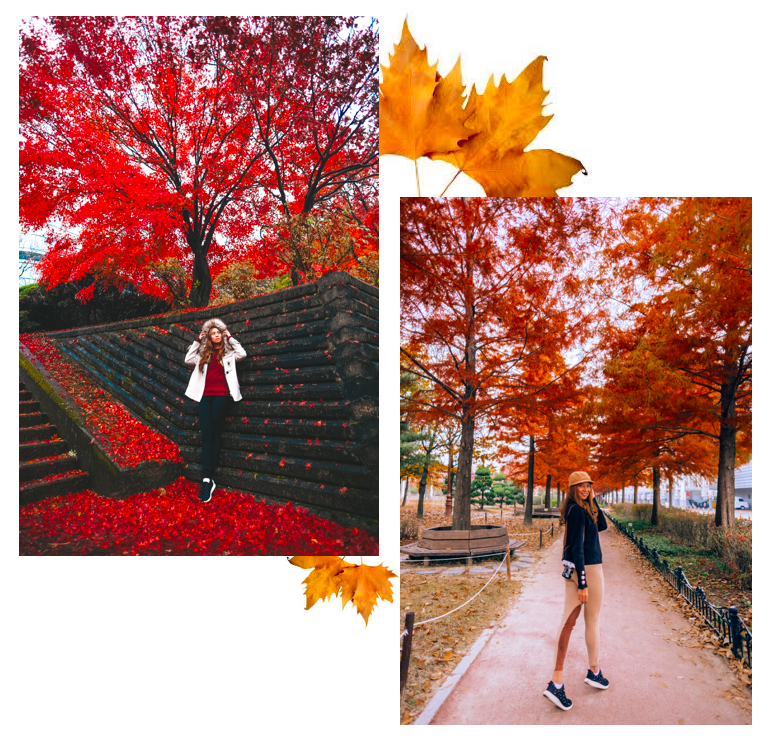 I enjoyed exploring all the instagrammable sights, learning more about their culture and eating sooo much amazing food. To add, most of Korea’s research and major science foundations are situated in the city. Daejeon is considered as one of the best places to live in Korea. The condition of life is high. The people of Daejeon are usually patient and warmhearted. In comparison with Seoul, Daejeon is a small city but is full of charms. 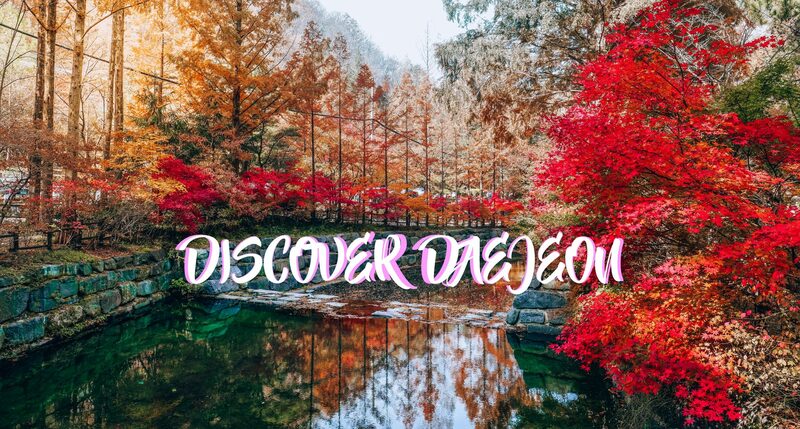 Next time you visit Seoul, be sure to include Daejeon as it would bring you another kind of experience that you won’t be able to find in Seoul. 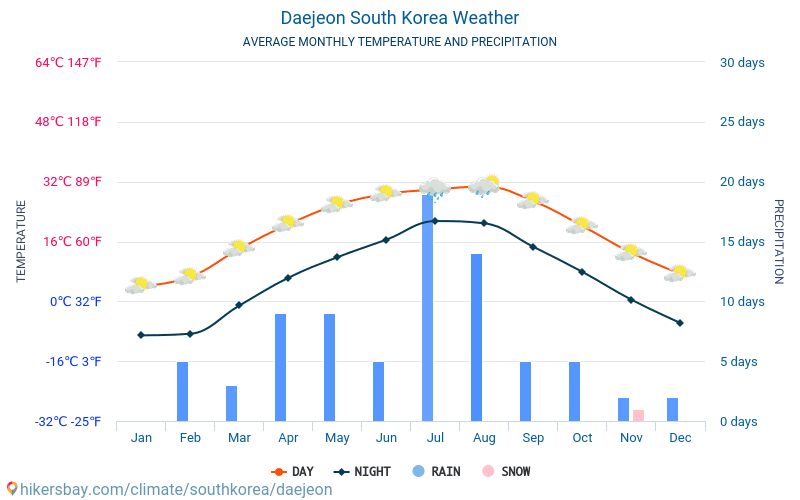 The next time I book another trip to Korea, I would definitely go back to Daejeon. It’s charm will definitely want you to revisit this place again! We were shown around by the Daejeon City Tourism for this trip. Regardless, all opinions are my own.